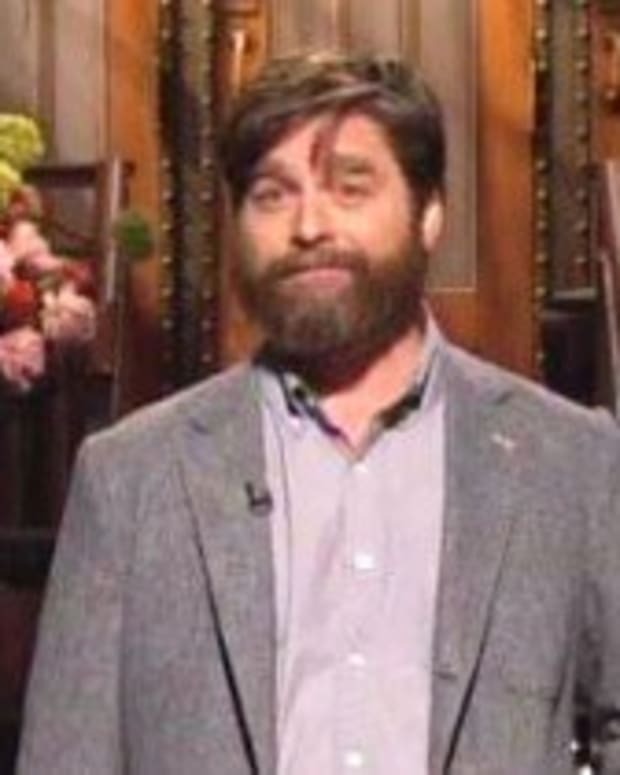 It appears as if Zach Galifianakis is no longer a one-man wolfpack, after tying the knot with his girlfriend, Quinn Lundberg. The Hangover actor, 42, and Quinn, 29, married in Vancouver, Canada on Saturday. Zach and Quinn held their wedding reception at a local restaurant. This is the first marriage for Zach.